Find us in the heart of one of California's most exciting cities, with easy access to cultural sites such as the Historic Old Town, museums, restaurants, and the Rose Bowl Stadium. 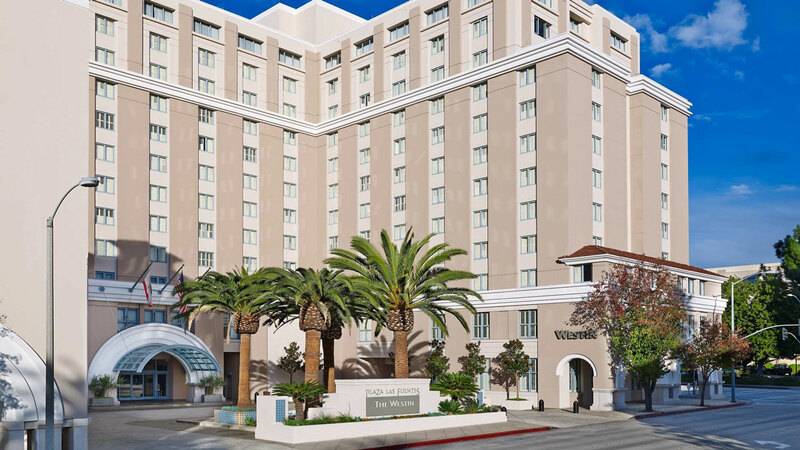 We're also only a short distance from the Pasadena Conference Center. Fit calm and comfort into your agenda with our 29,000 square feet of indoor and outdoor meeting space, stylish restaurant, and inviting lobby bar. 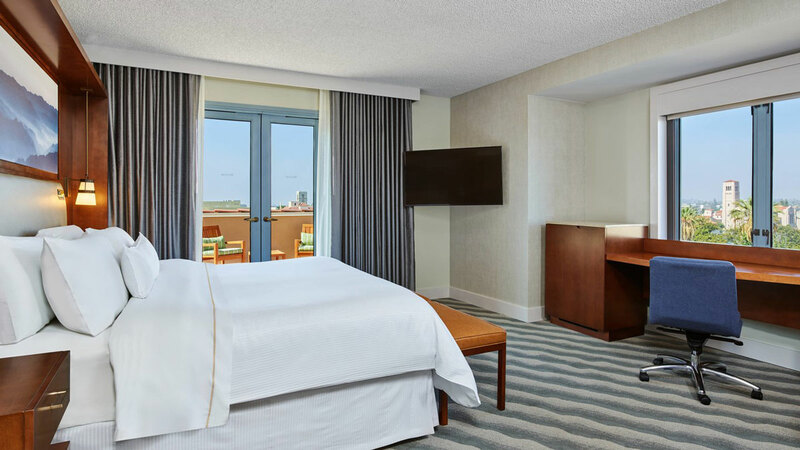 Refresh in our WestinWORKOUT® Fitness Studio or our heated outdoor pool, with superb views of the city.We offer 350 newly renovated guest rooms and 18 unique suites, all boasting our signature white Heavenly® Bed with a pillow-top mattress. Many rooms offer great courtyard or mountain views, and all are furnished with the uplifting Heavenly® Bath.